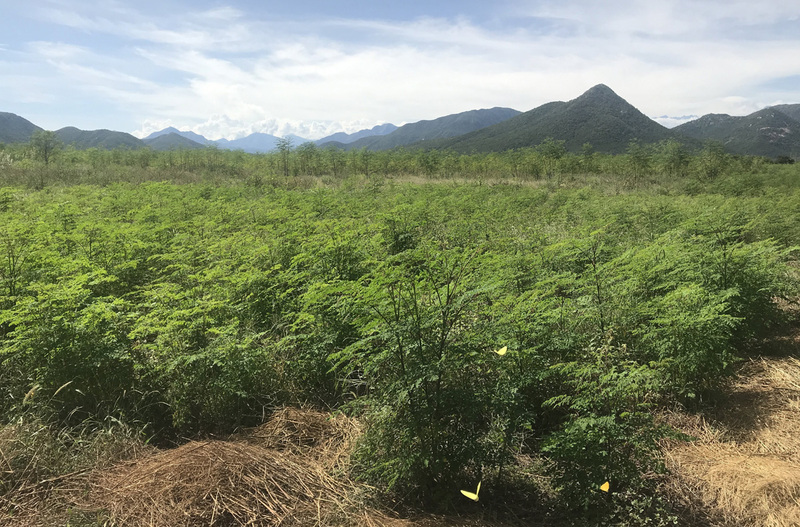 Our moringa is grown on the slopes of the sacred Sierra Nevada mountains in Northern Colombia, in partnership with the Arhuaco indigenous people. 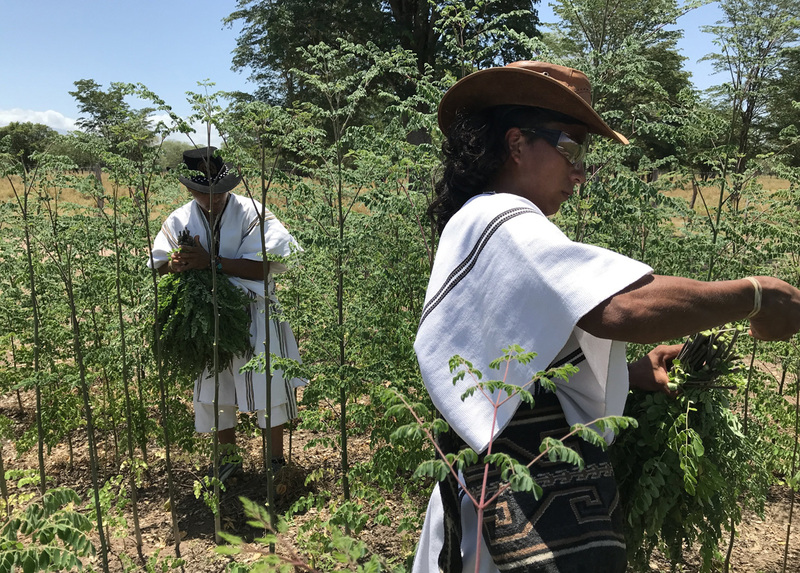 Not only is this land special, with a high vibration, but the moringa is grown and processed with an attitude of reverence and prayer for the Earth and for all life. 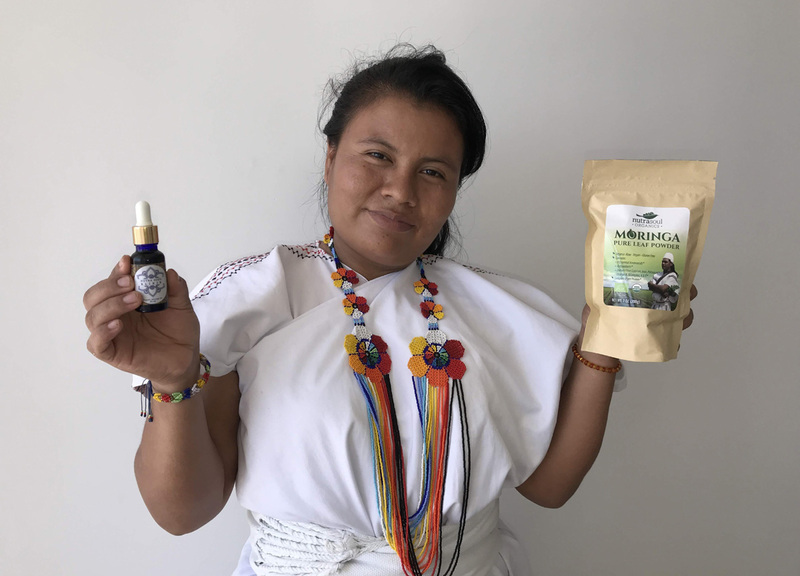 Both our moringa powder and moringa oil carry a high vibrational charge, nourishing our physical and spiritual well-being. 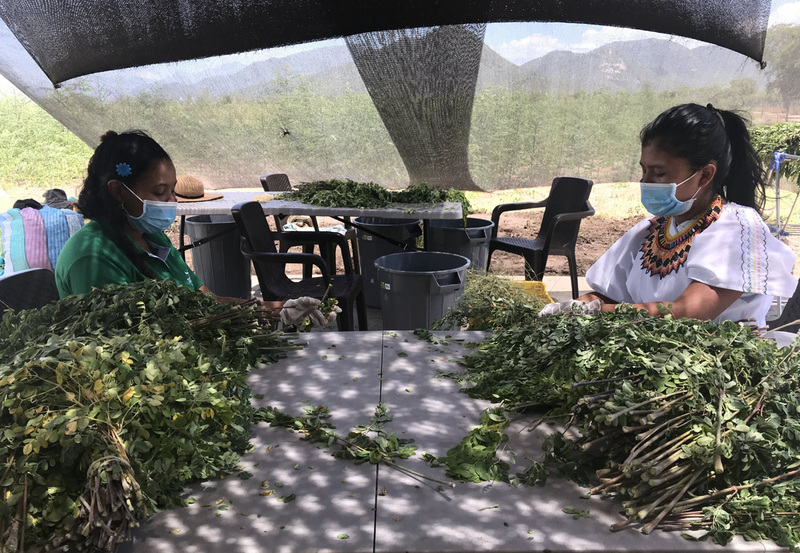 This is a 50-50 partnership with the Arhuaco, helping them to earn currency to buy back their ancestral lands and to aid their struggle against mining operations in the Sierra Nevada. This is sustainable farming at its finest, growing a product which benefits all. Nourishing for us, nourishing for the Earth.